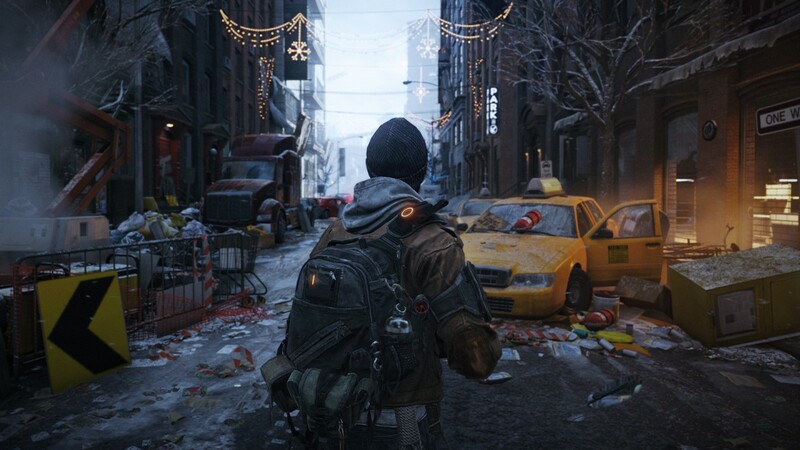 New trailer explores the RPG elements of The Division - Use a Potion! 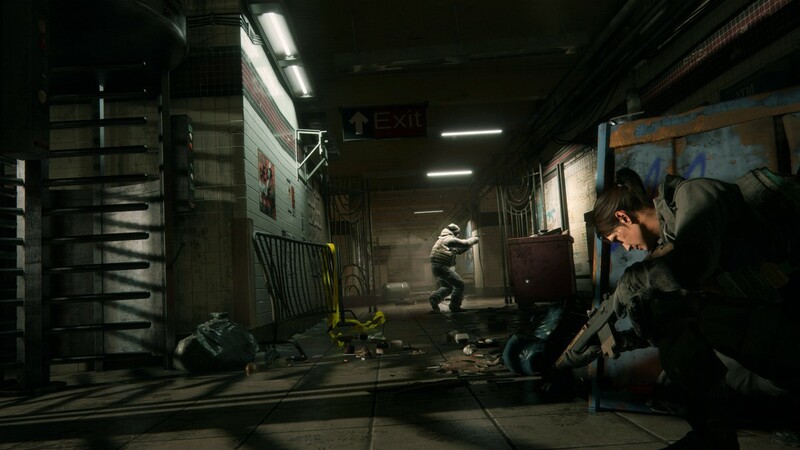 It trailer shows off some of the RPG elements along with the importance of working as a team and being a part of ‘The Division’. 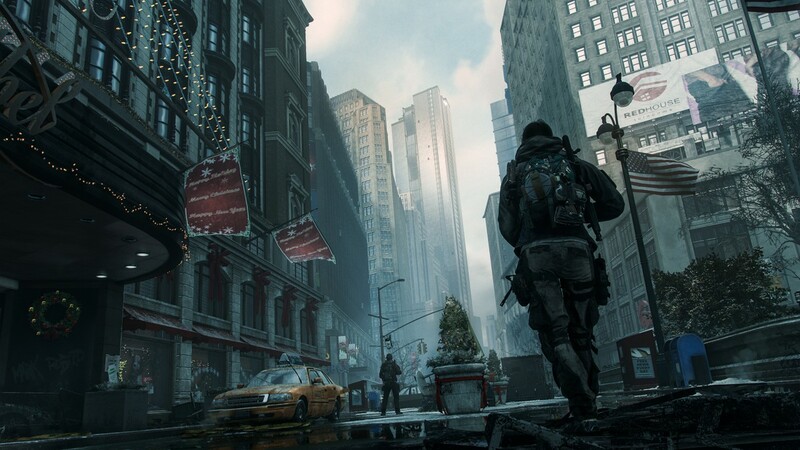 It’s gameplay heavy and shows off plenty of the game, climaxing with the ever-threatening ‘Dark Zone’. 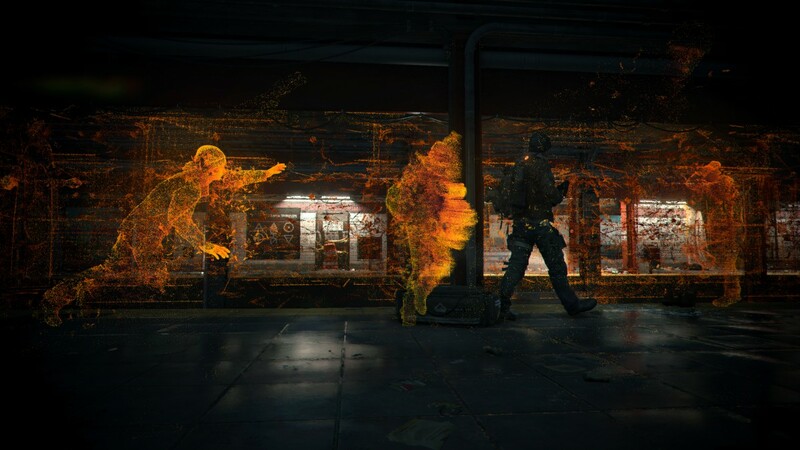 The Division has been delayed so much since its E3 2013 reveal, but it’s coming out very soon – I think the wait would have been worth it though. I can’t wait to get the full release in my hands and could potentially be an early contender for Game of the Year. 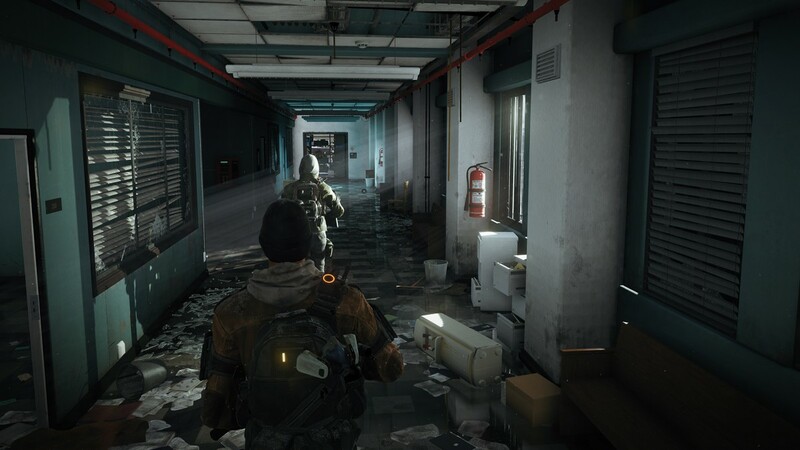 The Division launches on March 8th for Playstation 4, Xbox One and PC.